I love talking code. C# professional by day, learning new languages by night. 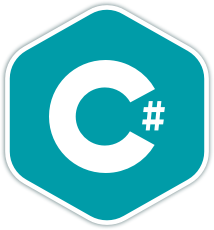 I began my professional programming career with VB.NET, but have spent the rest (over 8 years) happily working with C#.